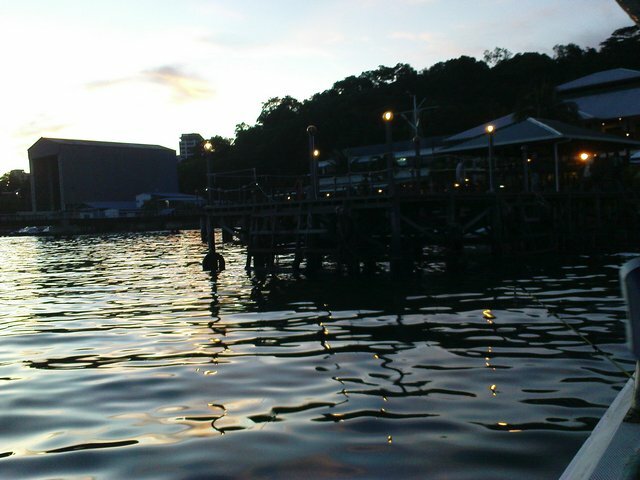 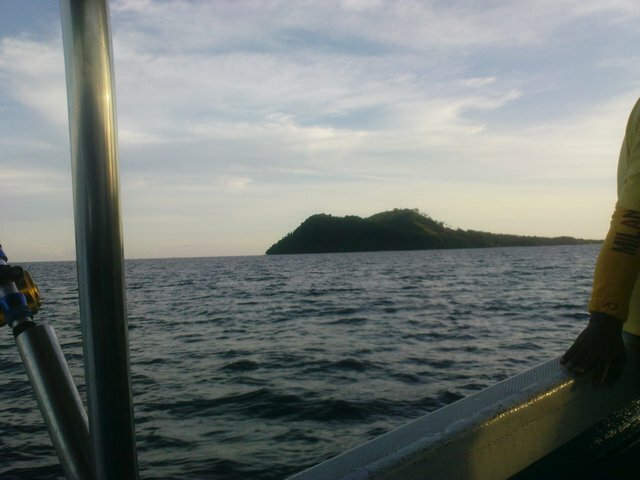 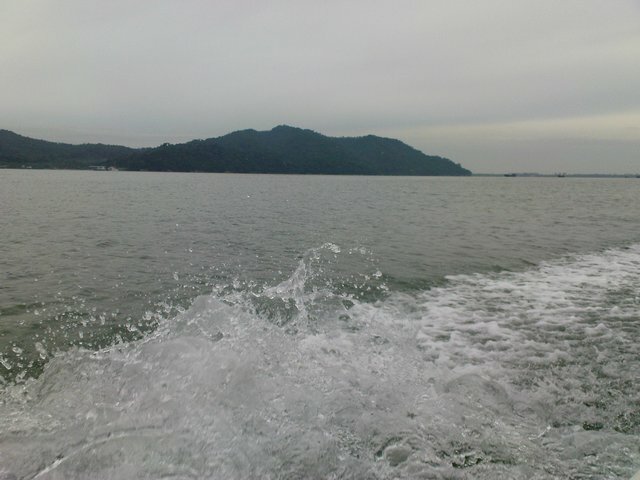 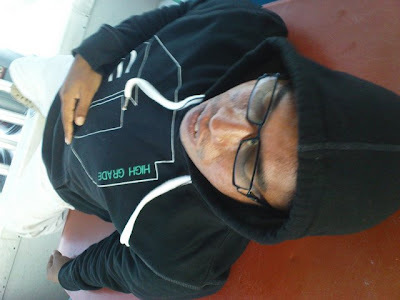 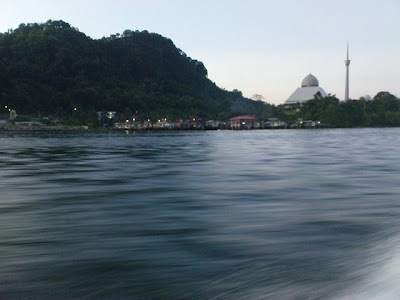 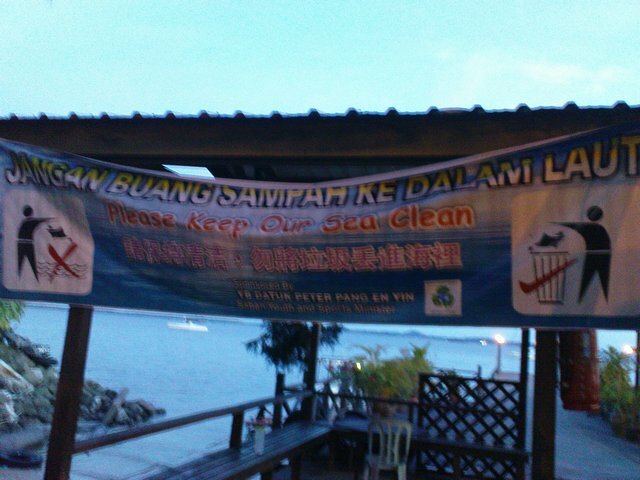 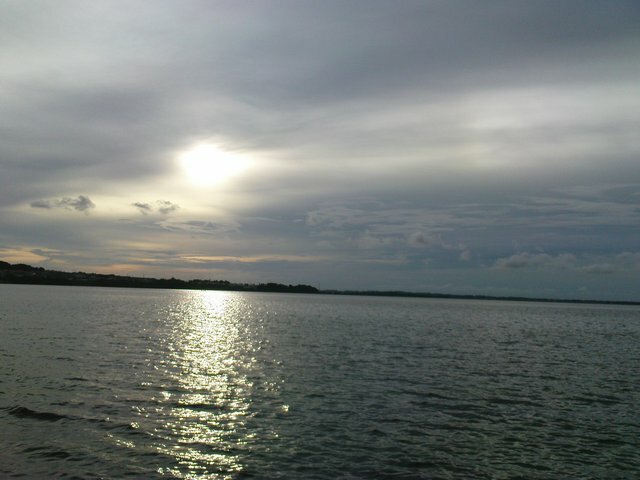 Went to Berhala Island today with Jepp. 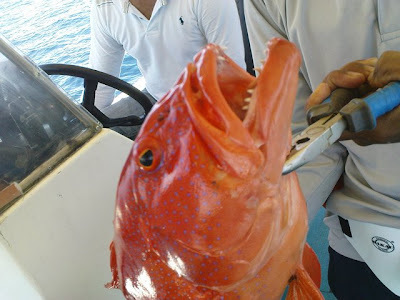 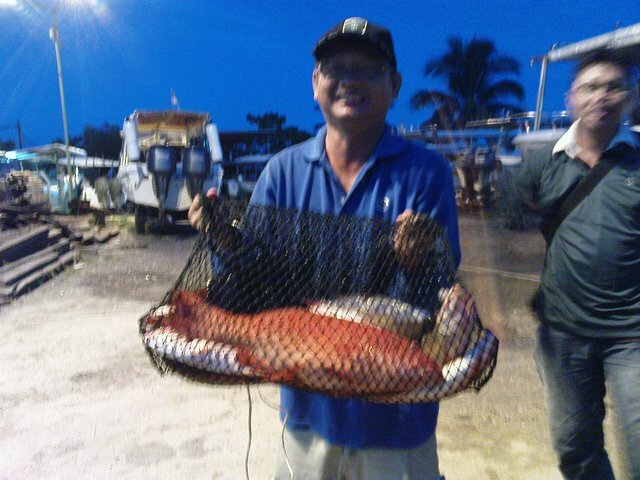 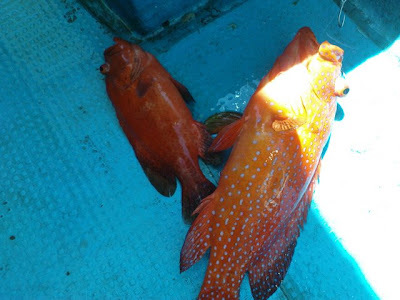 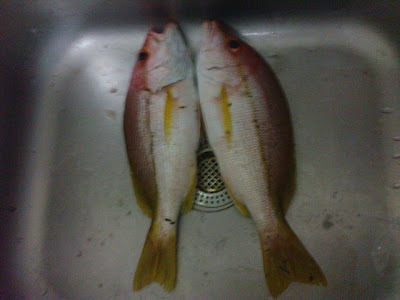 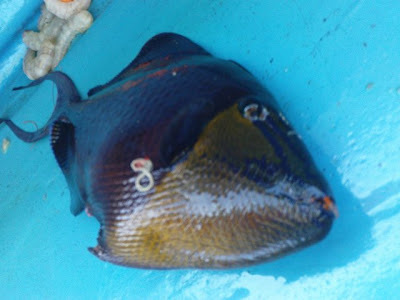 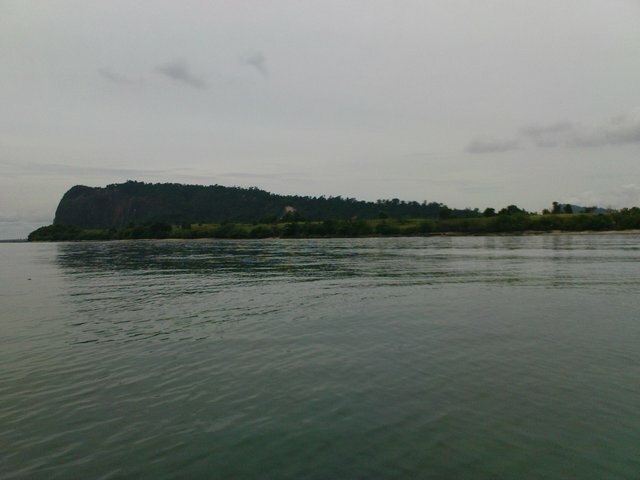 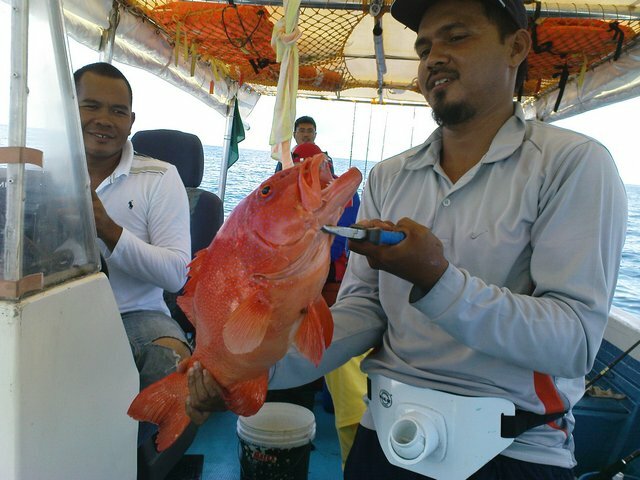 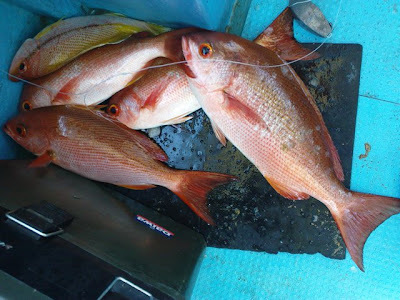 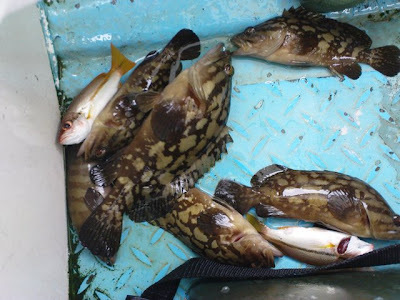 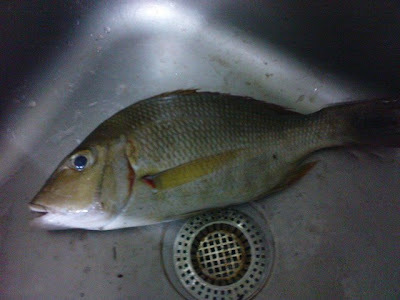 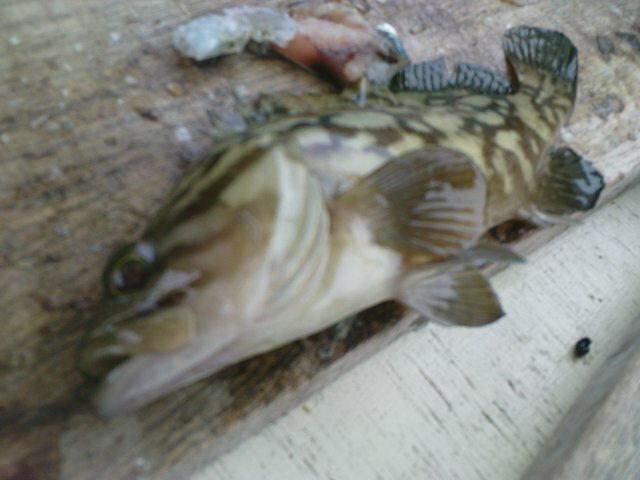 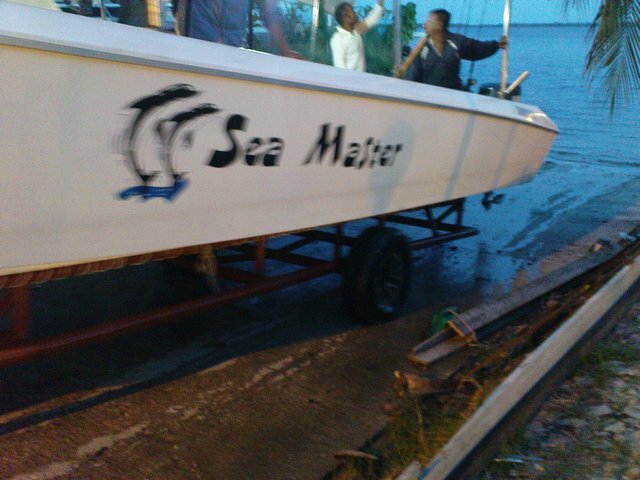 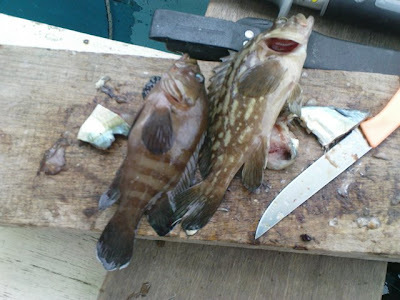 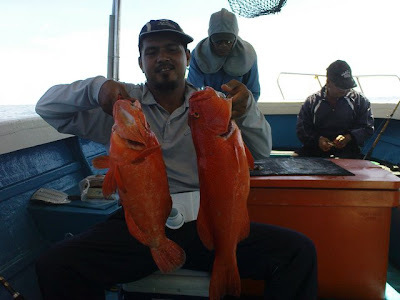 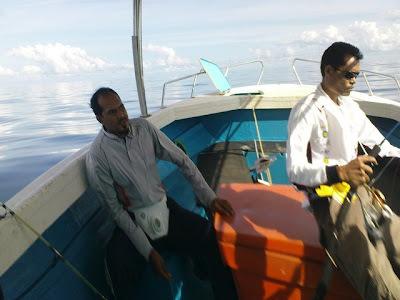 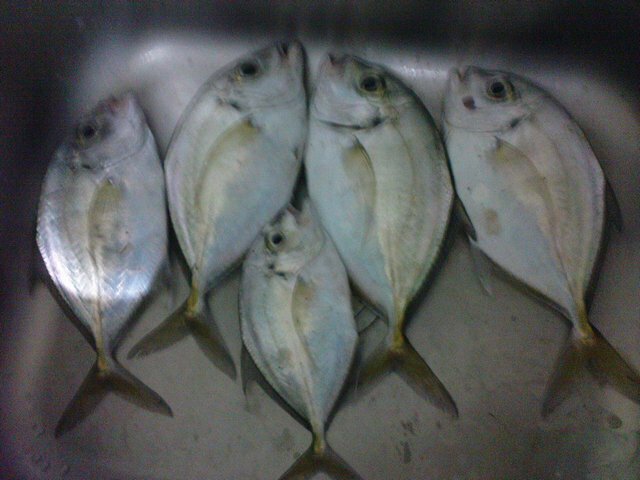 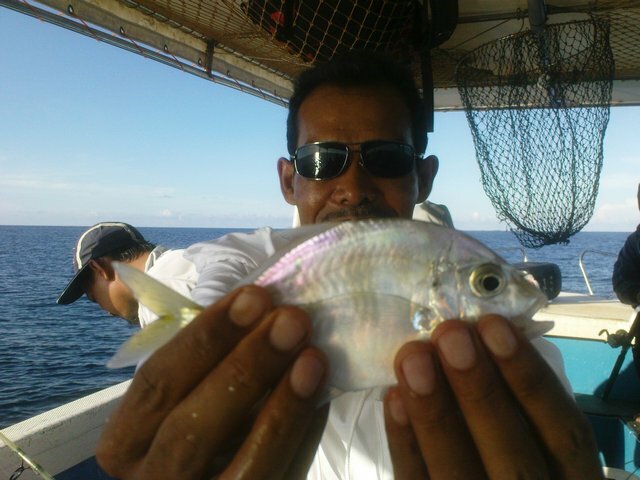 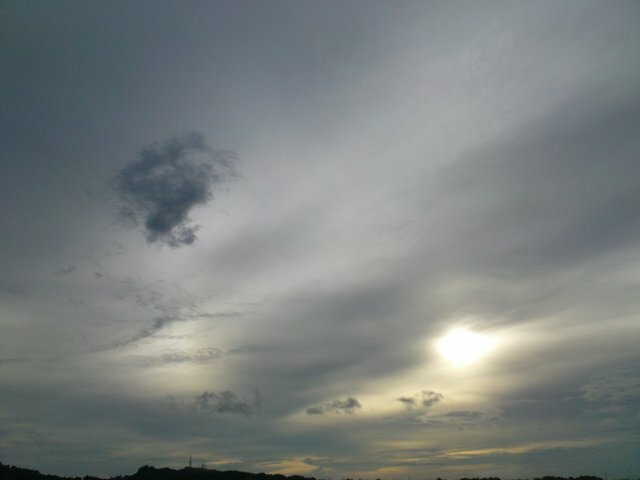 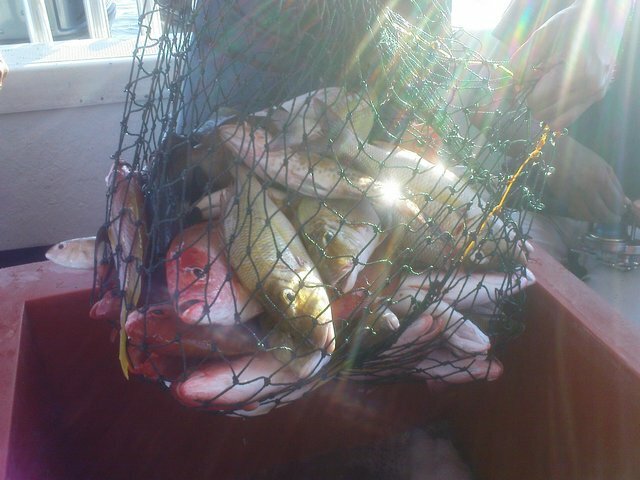 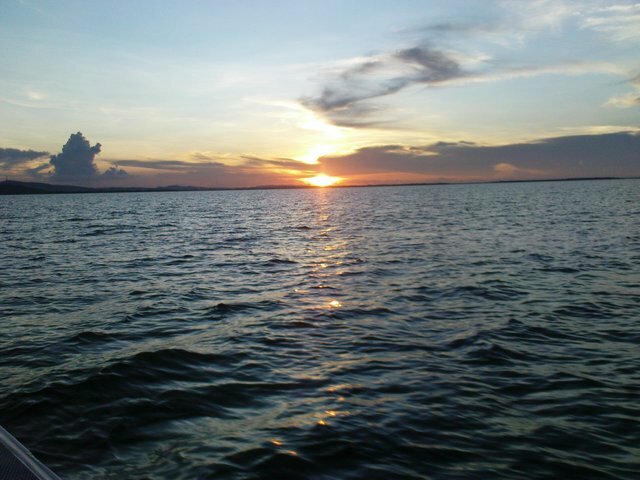 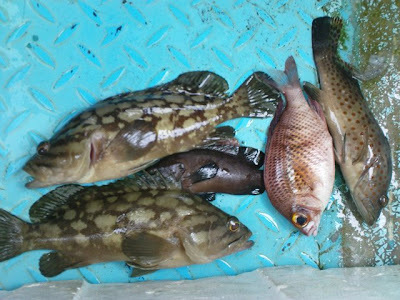 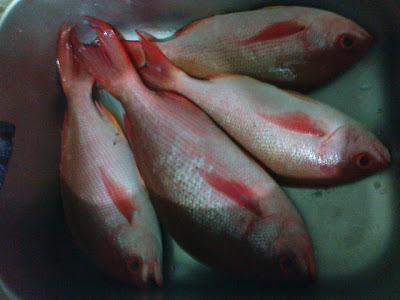 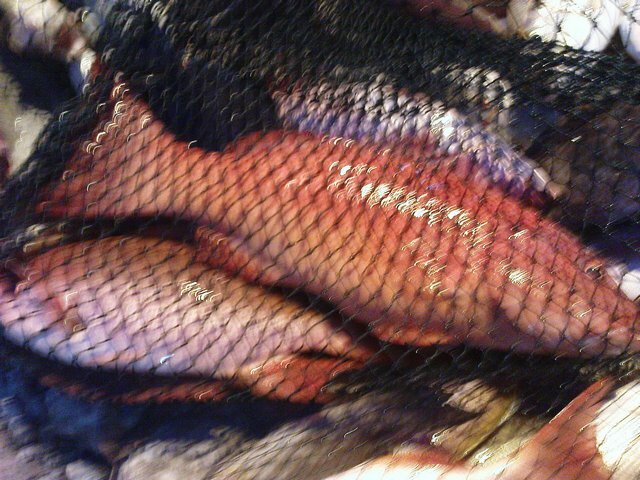 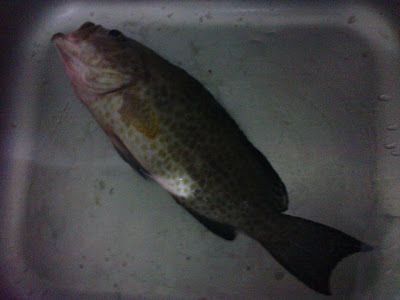 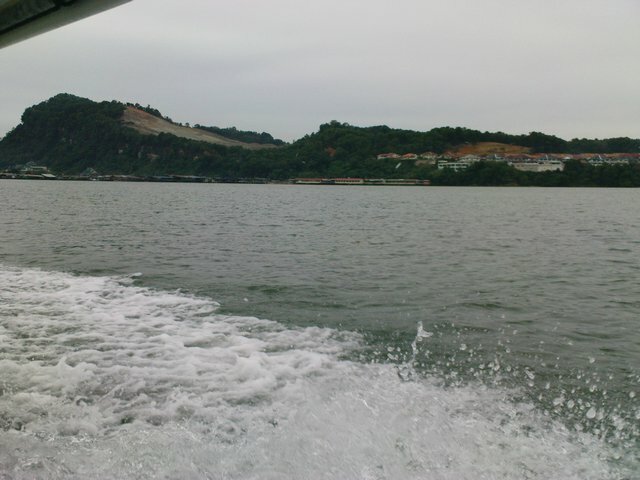 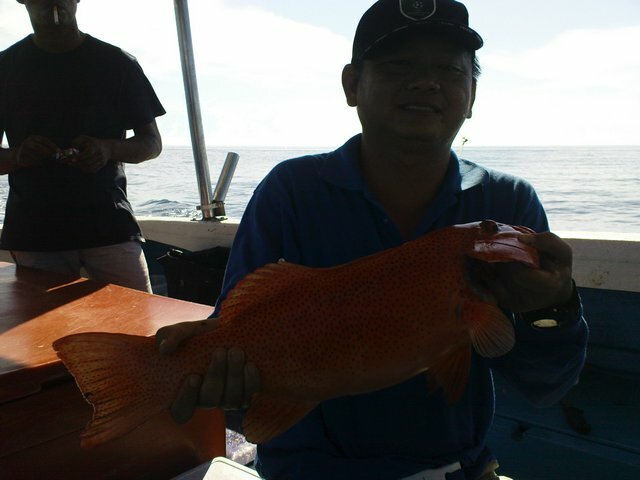 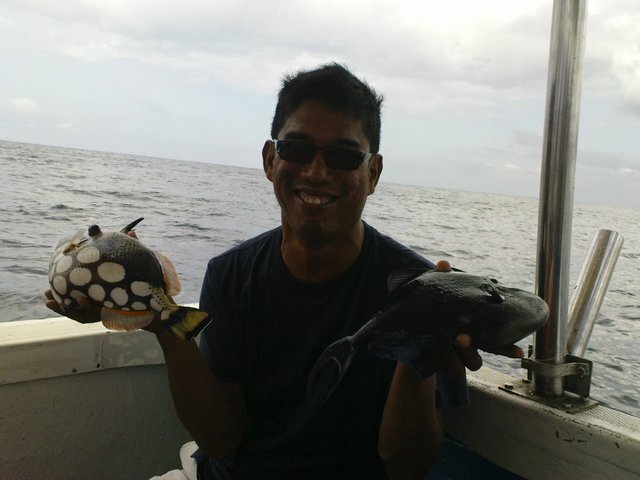 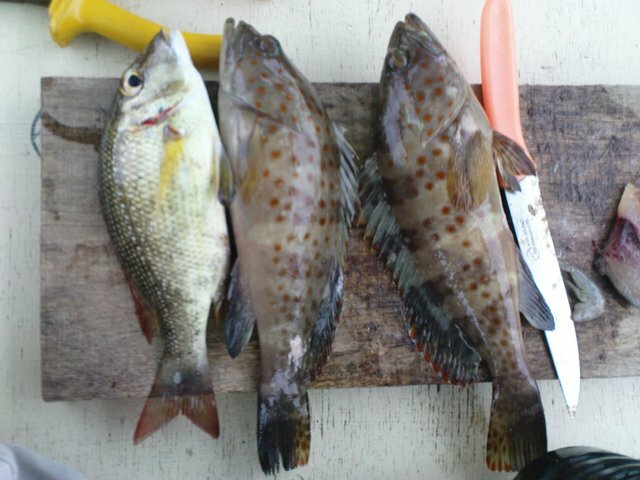 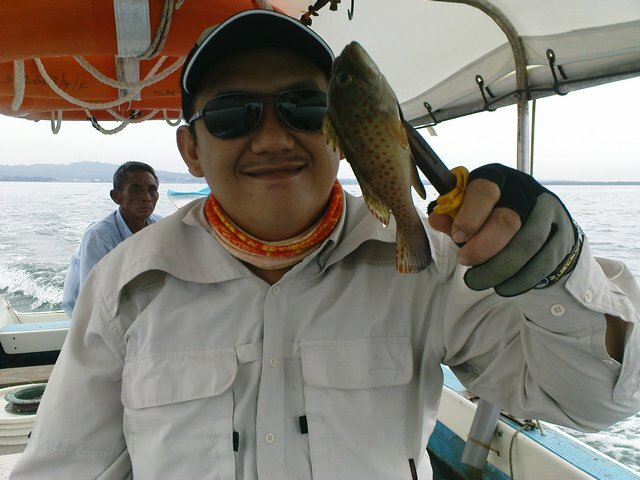 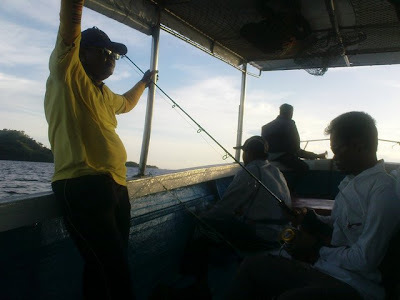 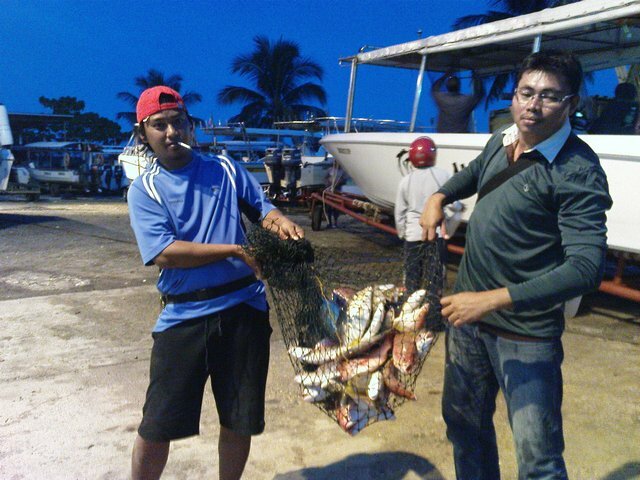 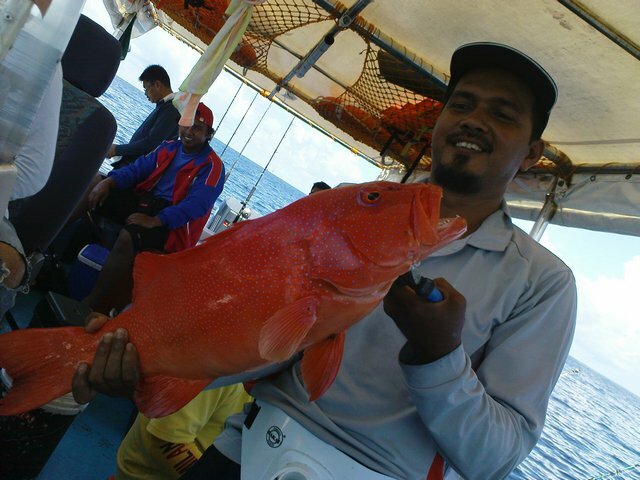 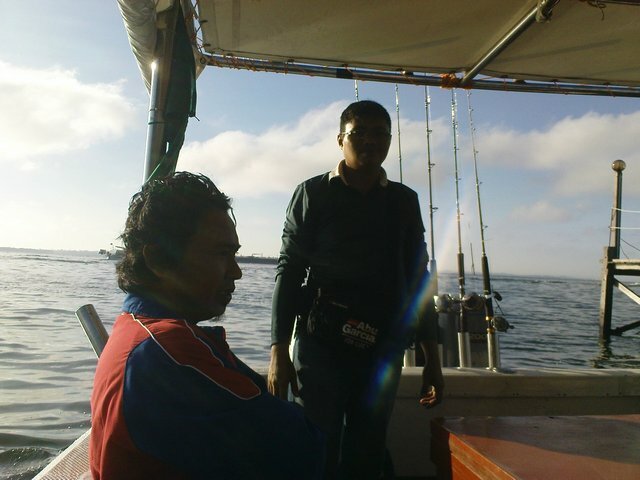 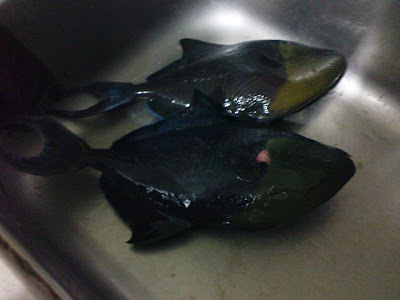 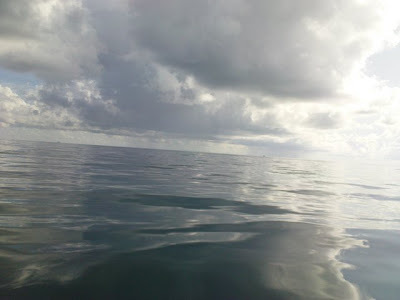 The weather was good and we had an enjoyable time fishing. 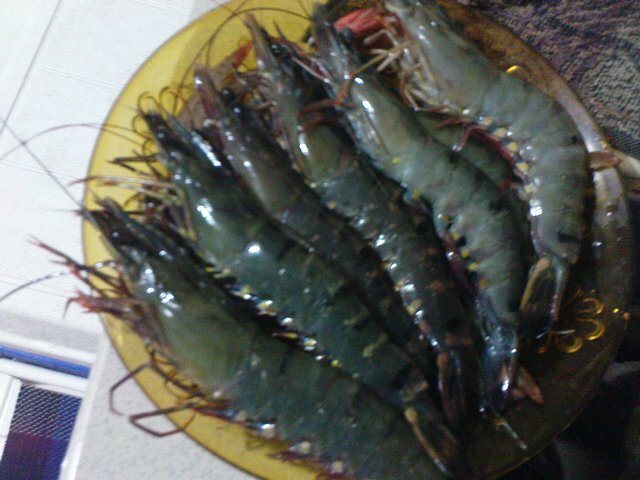 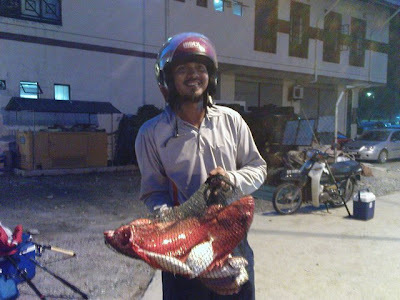 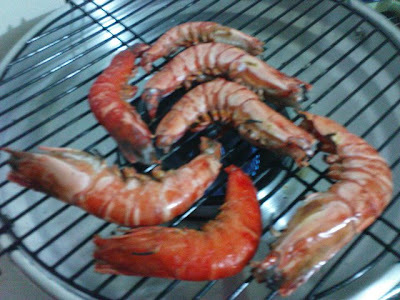 Reaching home at about 630pm, I grilled all the 7 tiger prawns I bought from the local fishermen at RM1 each in Tinosan. 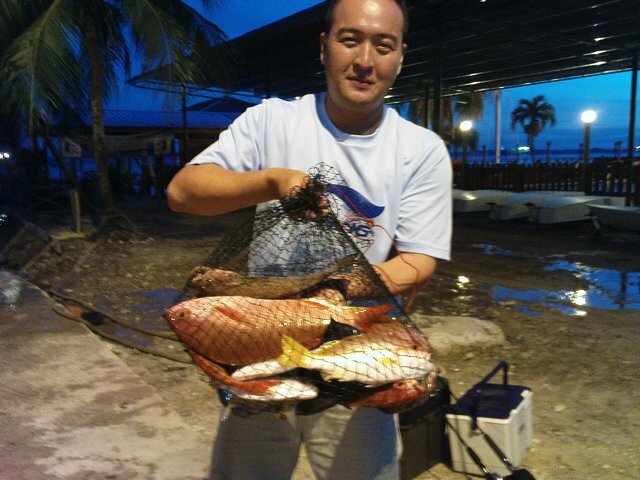 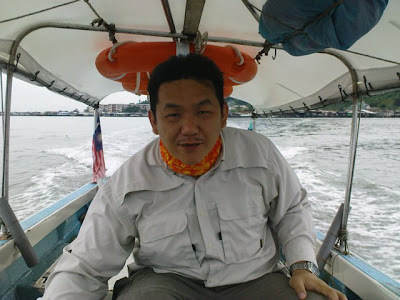 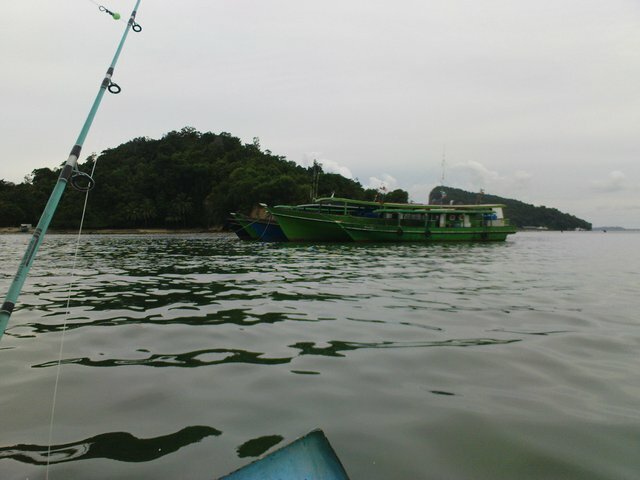 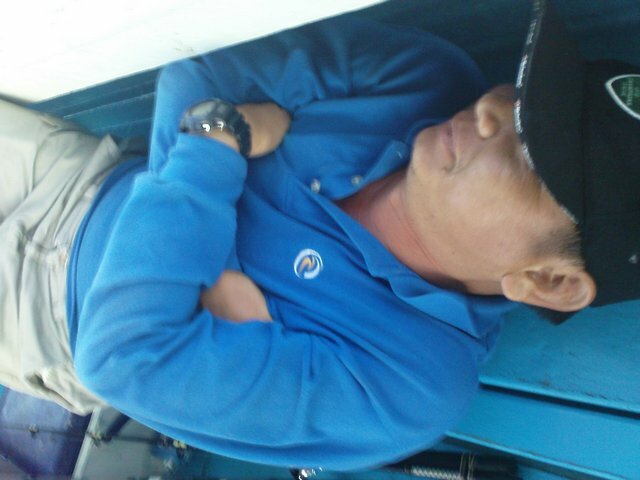 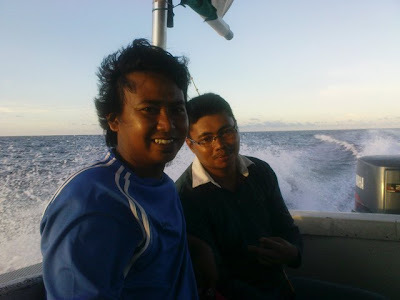 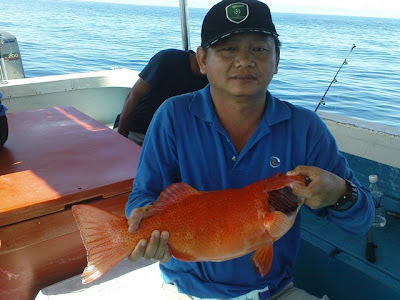 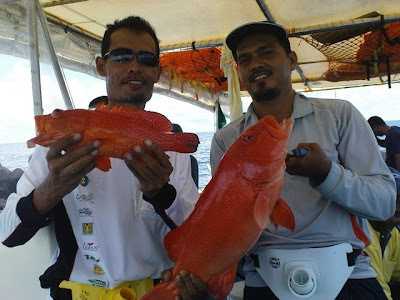 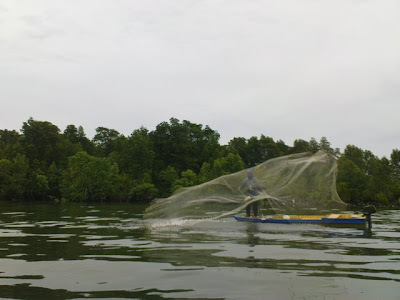 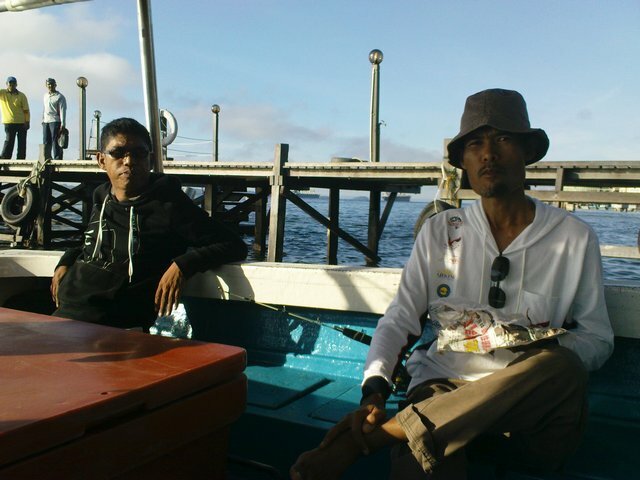 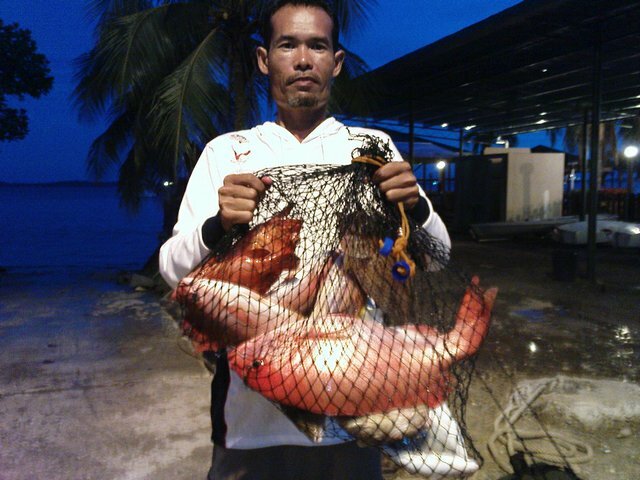 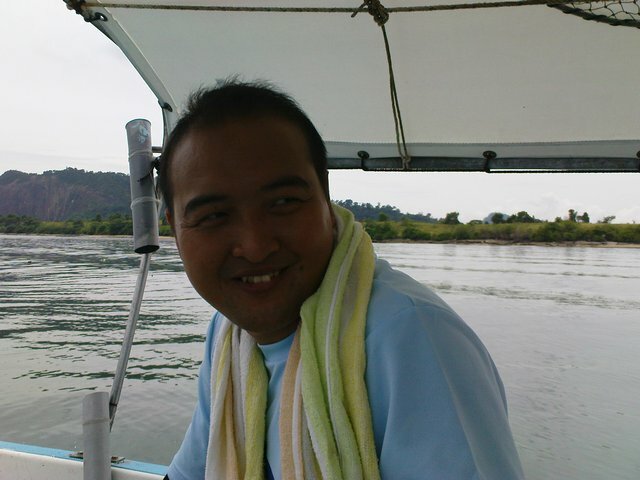 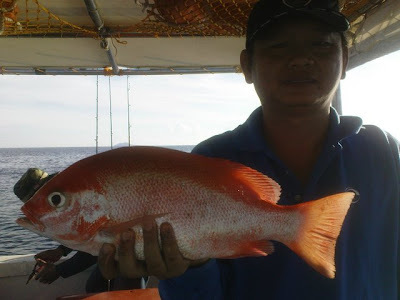 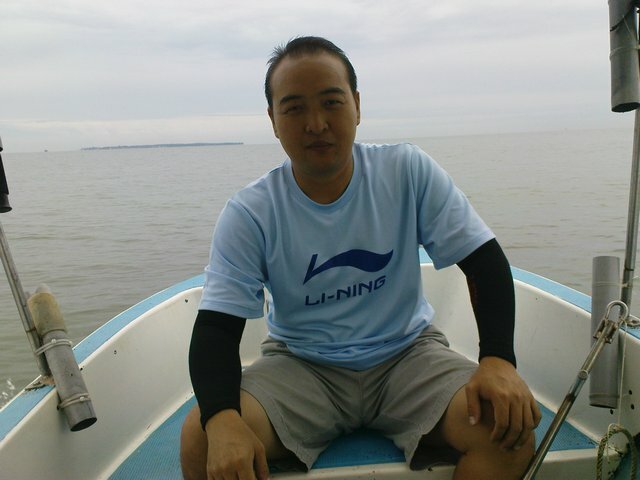 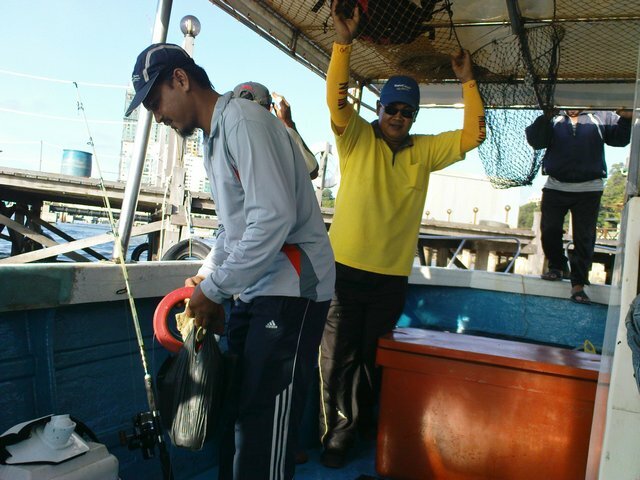 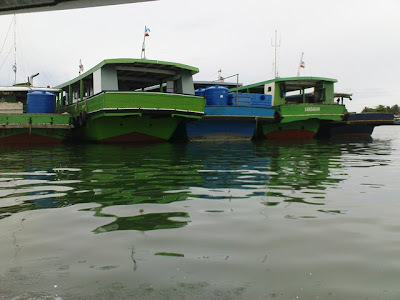 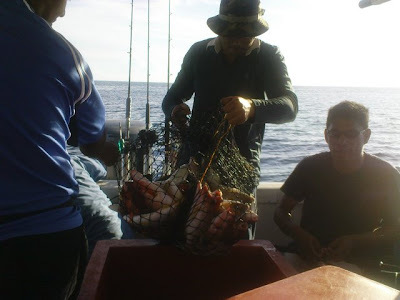 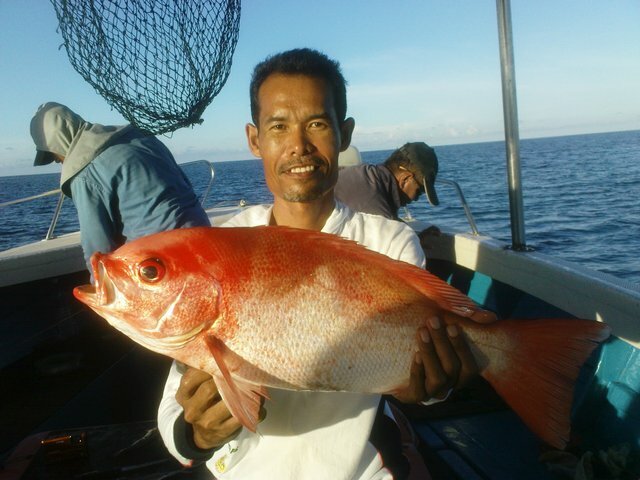 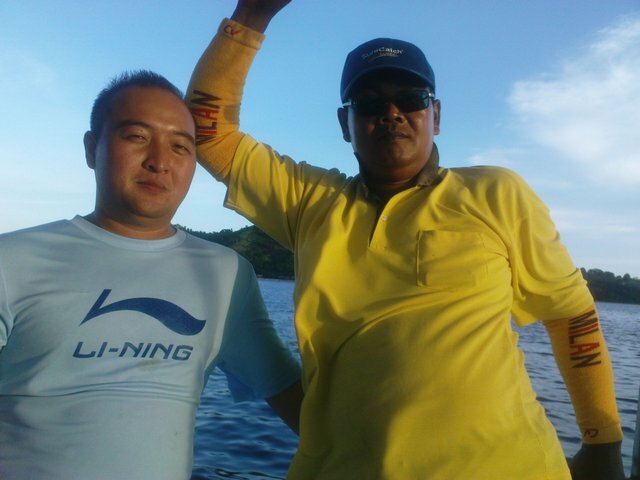 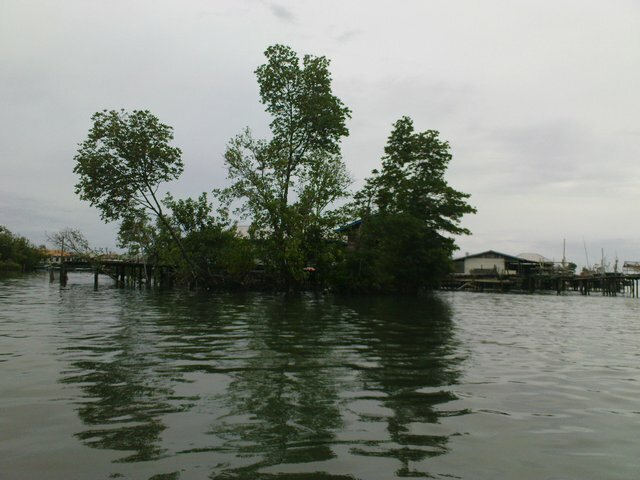 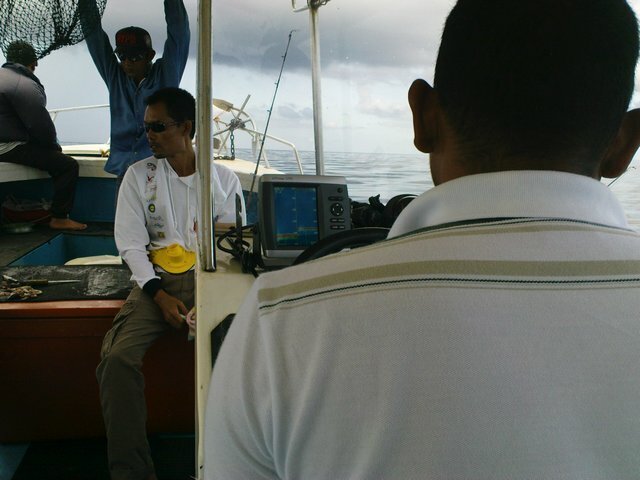 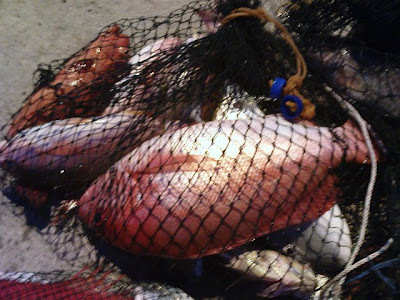 Fishing in Berhala Island with Kim Sui is highly recommended for those who wants to use live prawns as bait.